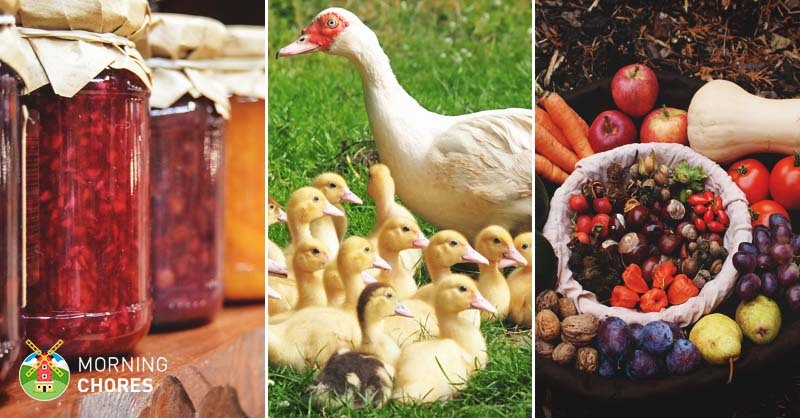 When first starting out on a homesteading journey, it is important to get firsthand experience. 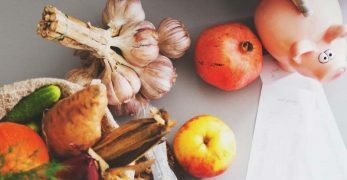 Sometimes, though, having some background knowledge on what to expect is essential for getting through the harder aspects of the lifestyle change. 1. 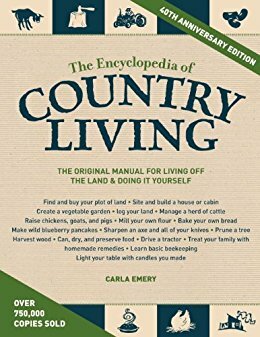 The Encyclopedia of Country Living by Carla Emery. 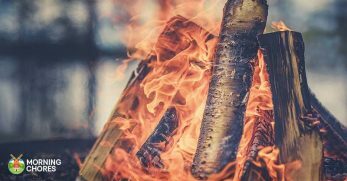 This book is quintessential for a homesteader’s journey. She covers everything from raising chickens to how to make money off of your work. These is the first book that I picked up on the subject, and probably still the one I turn to if I have a question. That being said, the downfall of this book is that they do not go into deep detail about the topics. This book is your starting point. 2. 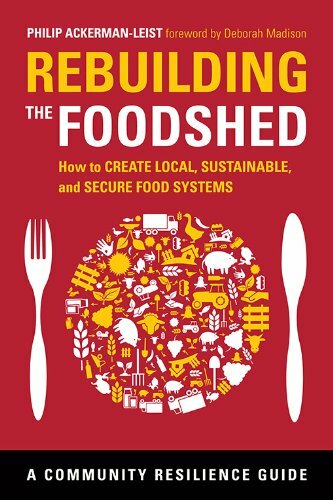 Rebuilding the Foodshed by Philip Ackerman-Leist. If you are looking for a book that helps you explain why you have decided to take what you have and change the world, and how other people are deciding the same thing and how all this might just really change the world, this is it. 3. 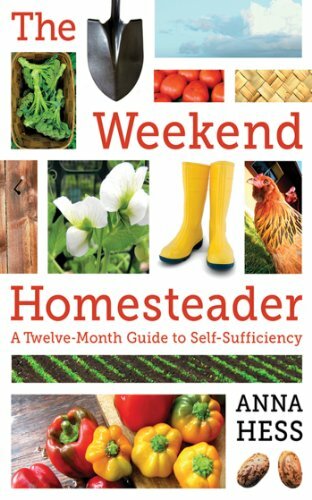 The Weekend Homesteader by Anna Hess. 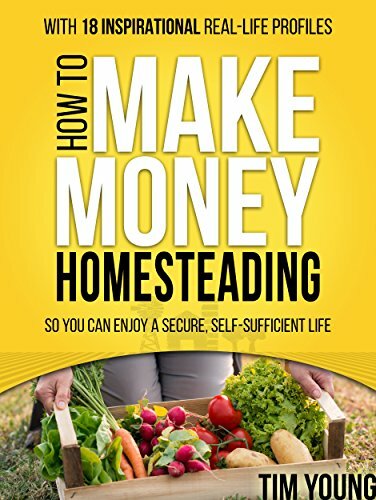 For those who are overwhelmed with becoming a homesteader, this book makes the whole thing a little bit less stressful. She breaks chores down by season and does so in a way that you can get it done on the weekend (hence the name of the book). This is especially important for someone who works during the week but dreams of being at home. If you are a long-time reader of MorningChores, you probably already know about Jennifer. She is the author who has contributed the most article to the website you're reading right now. 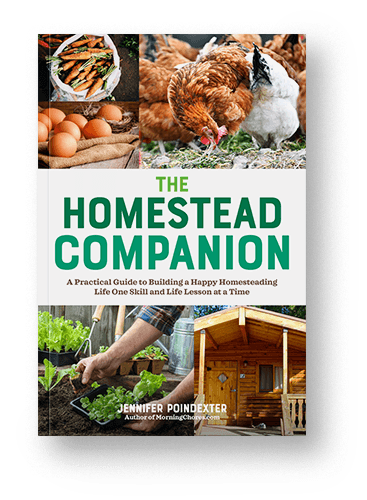 The Homestead Companion is written for people who want to start a homestead by growing and preserving their own food, raising small livestock, and saving money, but not sure where to actually begin. 4. 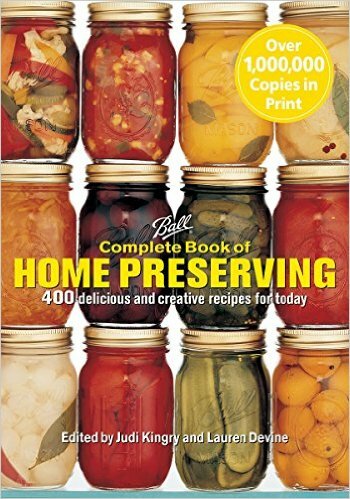 Ball’s Complete Book of Home Preserving by Judi Kingry and Lauren Devine. This book is perfect for anyone interested in canning- from the beginner to the novice. It covers the different methods and the science behind canning as well. My favorite recipe in the book is Jellied Cranberry Sauce on page 179. 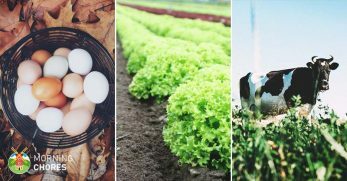 One aspect that many don’t think about when they associate homesteading with living off the land is taking care of our health through alternative methods. 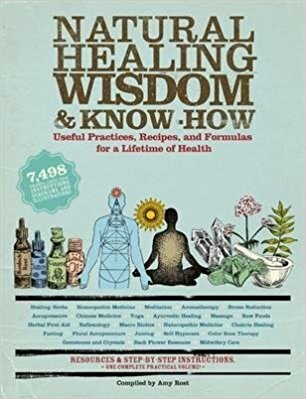 This book covers topics such as homeopathy, energy healing, and Eastern medicine among other things. 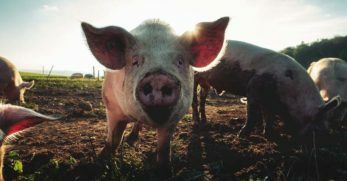 If you are looking for an overview of different animals, trying to figure out which ones are best for your homestead, then this book might just be the answer. The benefit of this book is she understands that you might not know anything about the different animals and so she goes into detail without being condescending. 7. Keep Chickens! By Barbara Kilarski. 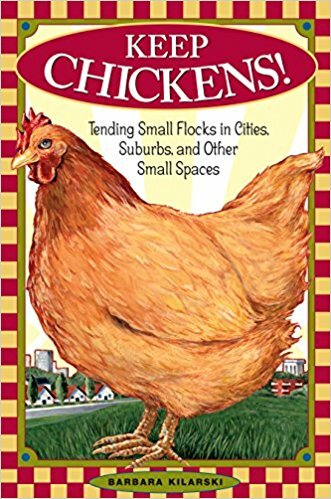 Maybe you are an urban or suburban homesteader and are just interested in keeping chickens. If that is the case then I would recommend reading this book. Her passion for the subject shines through, making it a hard book to put down. She covers many great topics. 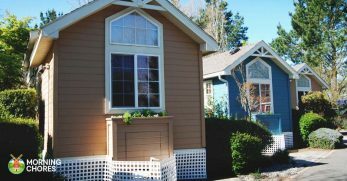 Building your own coop could save you quite a bit of money, so this topic is extra helpful. 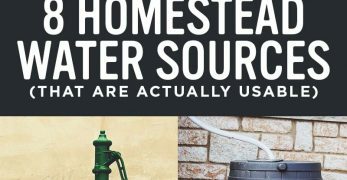 If you, like me, are a female homesteader then you are not alone. A lot of women are becoming farmers. 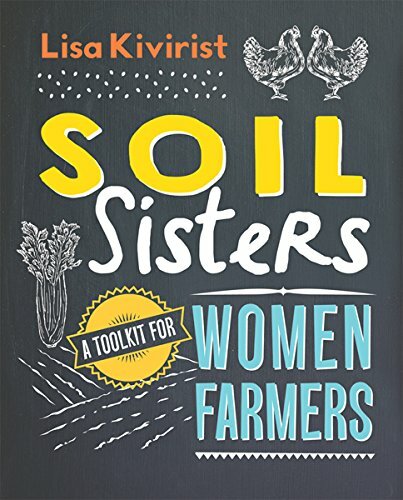 This book will hit home as she is not afraid to talk openly about the issues facing female farmers today. Even with a man by our side, having someone who understands us from a female perspective is nice. This is a big one for me. 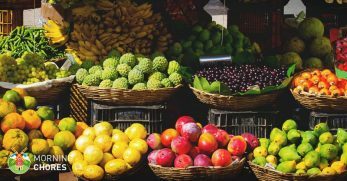 Learning to save seeds is a great way to save money from year to year and produce some of the best fruits and vegetables as you get to choose which plants the seeds come from. 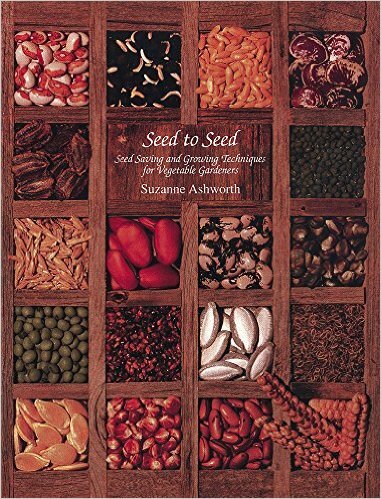 Seed saving varies from plant to plant and they have done extensive research, saving you the time as well as the seed! 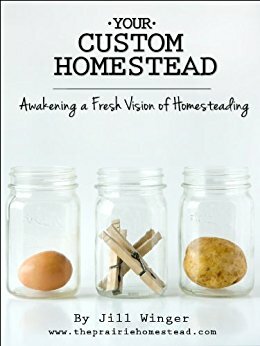 If starting a homestead seems overwhelming and you crave beauty in your life and feel that this life can sometimes create chaos, then be sure to check out this book. 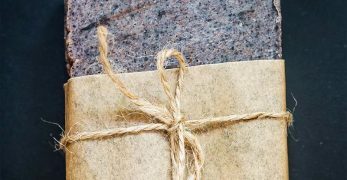 Her book is beautiful and her goal is to help everyone – no matter where they are in life – come a little bit closer to their dream, is nothing short of amazing. 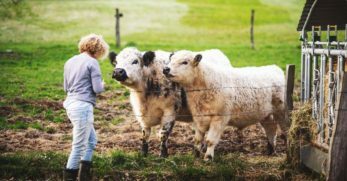 These next two should come as no surprise as each deserves a spot on the list but they do come from a well-known homestead-style farmer, Joel Salatin. The first of his two books chosen is Pastured Poultry Profit$. 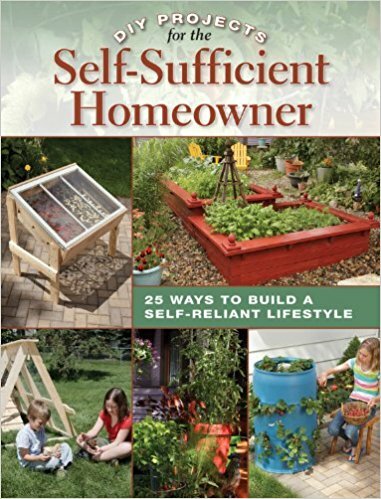 This book is less science and more personal, making it an easy read for those who are into homesteading because of their passion and the science can throw them for a loop, like me. 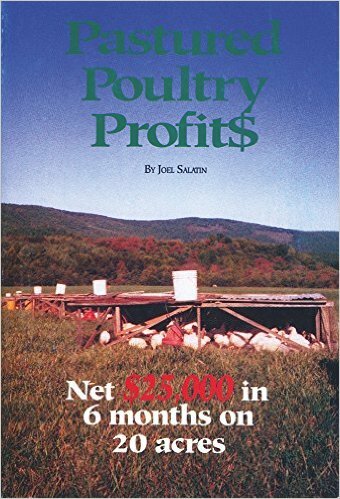 Pastured Poultry Profit$ discusses how to move the chicken, what to look for in the weather, how to butcher and sell, among other things. I recommend taking notes when reading the book as this makes it easier to refer back to later, rather than hunting for a page. 12. 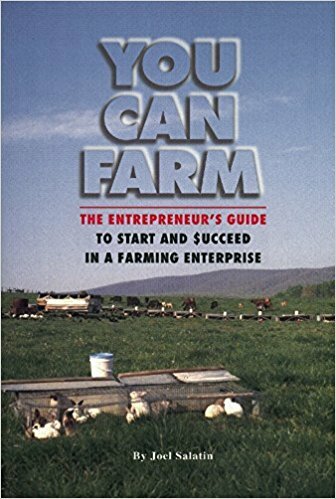 You Can Farm: The Entrepreneur’s Guide by Joel Salatin. 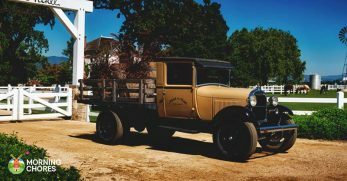 This is a great understanding for homesteaders looking to turn their home into a full-time business with a smaller original output than most farmers. 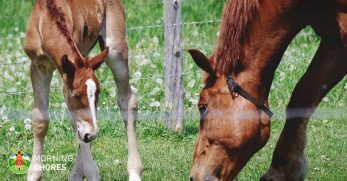 Salatin is able to make a profit by focusing on alternating the animal on the land. Again, his method has been tested over and over. Still looking at the profit margin, this book is another great one. 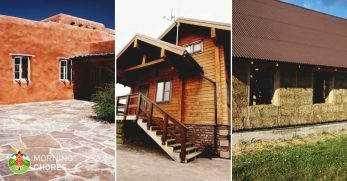 Young interviews eighteen different homesteaders to find out how they make money, either off their land or through passive streams. One thing that remains the same between each of the eighteen that he interviews, they each have multiple streams of income. 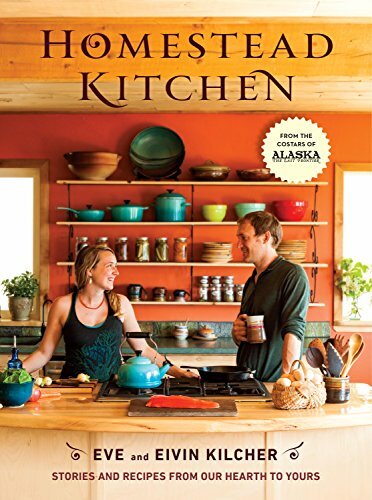 Yes, they had a television show but Eve and Elvin Kilcher did a great job when they wrote Homestead Kitchen. 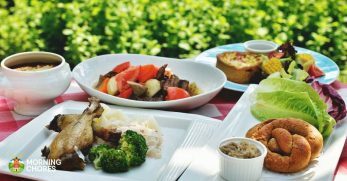 They emphasize a love of teaching others and they emphasize the need to adapt the recipes based on where you live which I completely admire. Not to mention the photographs are beautiful. 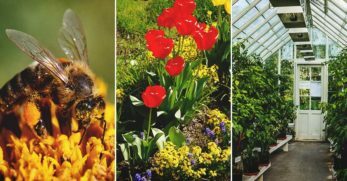 One topic that seems to keep coming up because it is efficient is aquaponic gardening. Aquaponic gardening allows you to grow plants in water that fish live in, they feed off of each other. 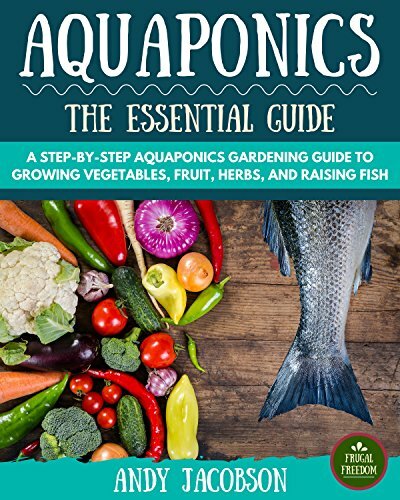 If this seems interesting to you then ‘Aquaponics The Essential Guide' by Andy Jacobson is the book you are looking for. 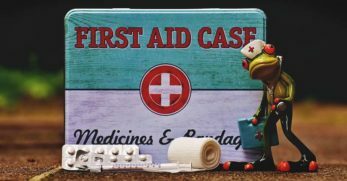 It goes into good detail about how to get started but lacks in troubleshooting. 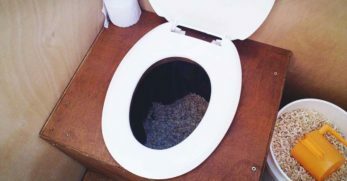 The benefit of learning how to design your own aquaponics system makes up for the other issues. 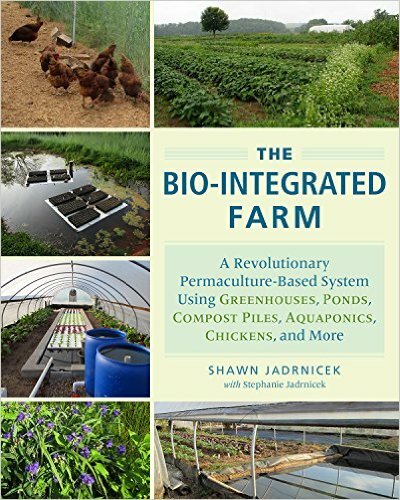 If permaculture is more your style then be sure to check out this book. 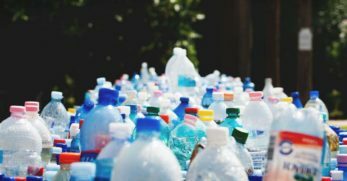 This gives you the ins and outs of how to do quite a few resourceful things, such as creating a pond, finding if an area will have shade at any point during the year, and much more! 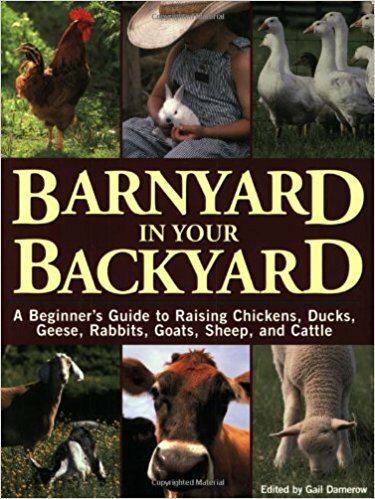 Also included in the book is a section on raising chickens. Combining this with previously mentioned books gives this one an added advantage. There is so much detail that one might think this was created for a University! 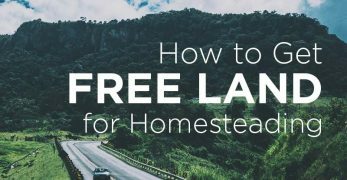 One big aspect of being a homesteader is knowing how to do things yourself or be able to barter for them. You already know what I am going to say… this book is a great place to start. 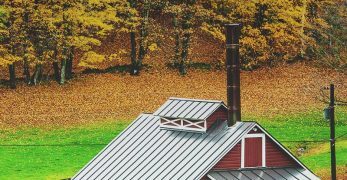 It covers topics such as winter barns and even building your own cedar hot tub. This book is hard to come by yet worth its weight in gold. This book covers everything from how to make your own cheese and build a smokehouse to homemade shampoo. 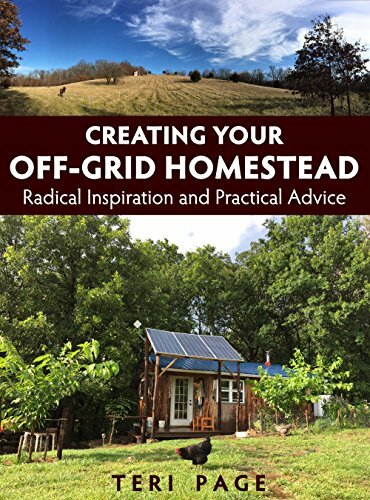 The great thing about this book is that it brings a lot of modern day homesteading advice. Having created the transition in 2012, you get first-hand experiences as she has had triumphs and failures. Last but not least, we must include a fiction (with some truth). 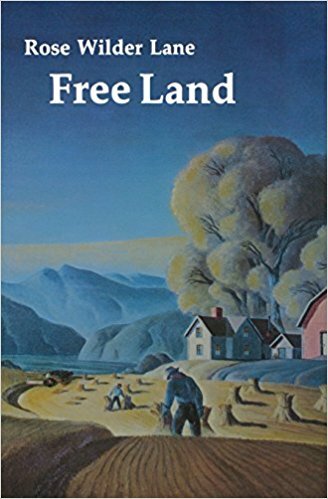 ‘Free Land' was written by Rose Wilder Lane and details the stories of her mother’s childhood; however, it is not as idyllic as Laura Ingalls Wilder wrote about in the ‘Little House on the Prairie' series that we probably all read as children. 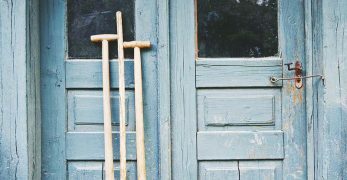 Maybe it can be a reminder to all of us that the life of a homesteader is not always as easy as our neighbors, but it brings so many rewards.